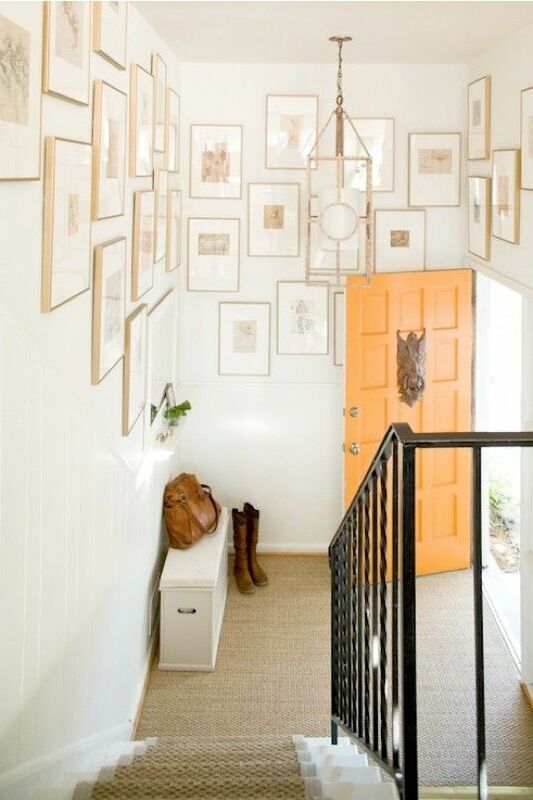 I think its safe to say that orange has become a classic color for interiors. 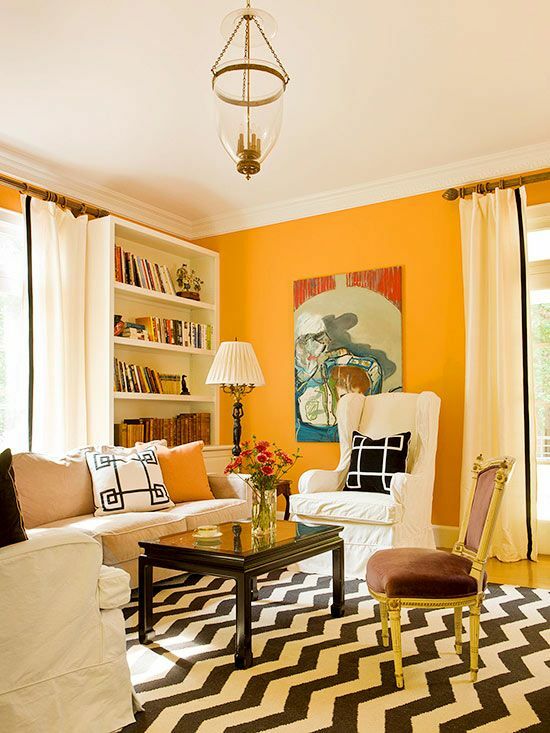 Most of the time though when you think of orange for the home the classic, bold Hermes shade comes to mind. 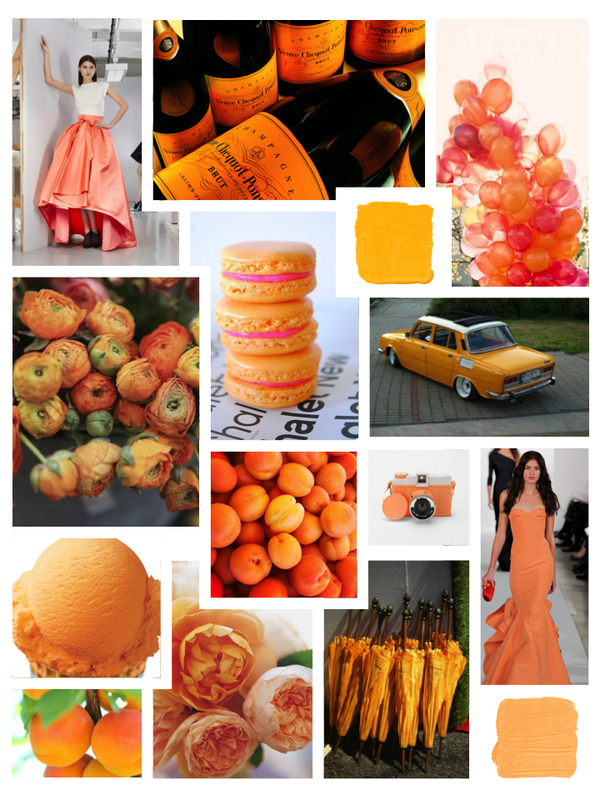 Don't get me wrong...I love a good Hermes orange, but lately I have noticed I'm being more and more drawn to apricot orange. 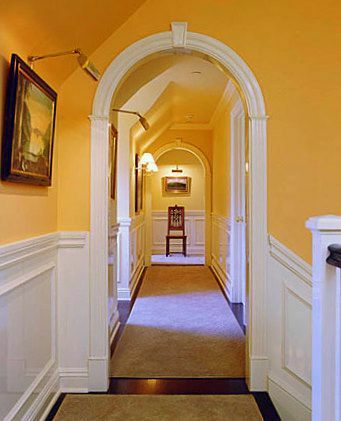 Its softer tones with sometimes hints of pink give it a fresh feel even though it is a color that has been around forever! It is warm while also being laid back and elegant all at once. 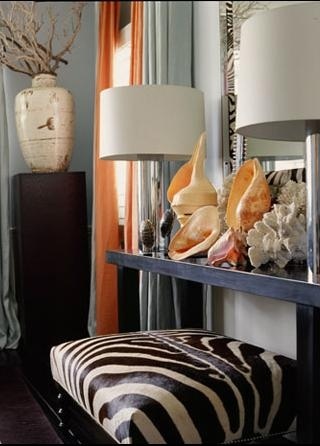 It also pairs very well with my color obsession of the year...blush pink. 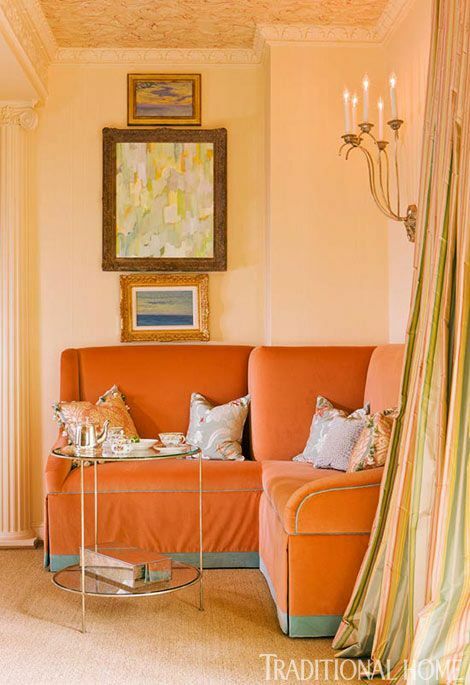 Check out how it has been used in all of these interiors from bold walls to even just the drapes or door...which are equally as impactful.